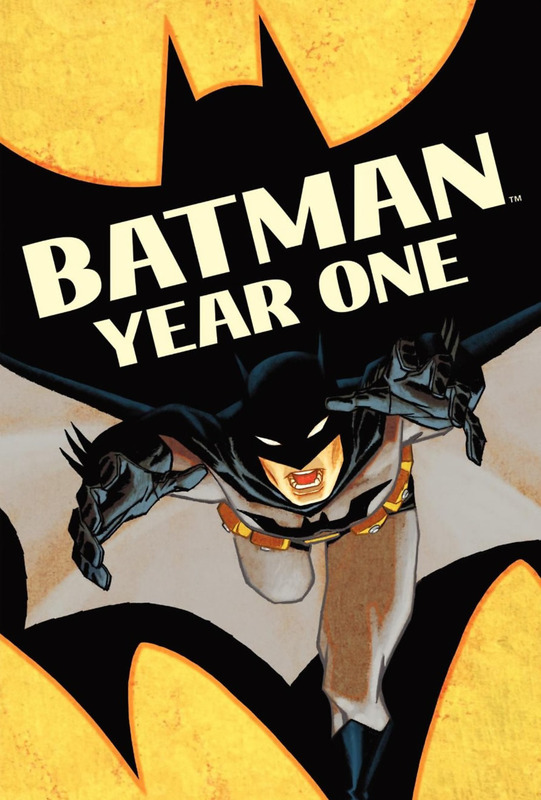 Batman: Year One DVD and Blu-ray release date was set for October 18, 2011. After fulfilling his obsession for vengeance and justice worldwide, Bruce Wayne has returned to Gotham City to once again revel the residents with Batman. At the same time, Jim Gordon, a too-honest cop with a chip on his shoulder, has also come back to Gotham City in hopes of regaining his life. Instead of working together from the get-go, the unlikely pair are enemies, as Gordon is hired to track down the caped crusader and end his reign. Unbeknownst to Gordon, villains are the ones who have contracted his assistance. After meeting Batman and learning of his helpful nature, the 2 embark on an unexpected friendship that is sparked by their mutual heroism. Rivals crumble, friends form, and life-long appreciation and respect are hard earned.